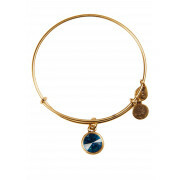 A stone of stability, December’s blue zircon has been known to promote wisdom and uplift the mind. Wear blue zircon to promote spiritual growth, optimism, and prosperity. 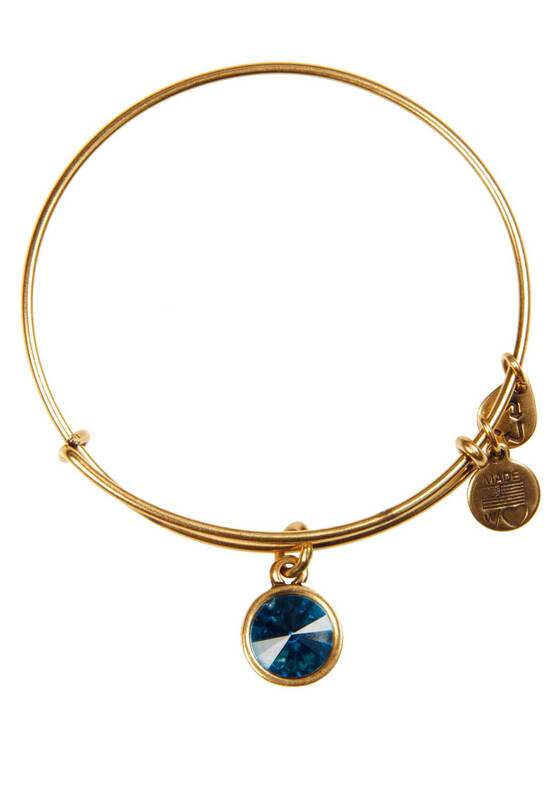 December Blue Zircon Bracelet represents Fortune, Happiness, and Intuition.